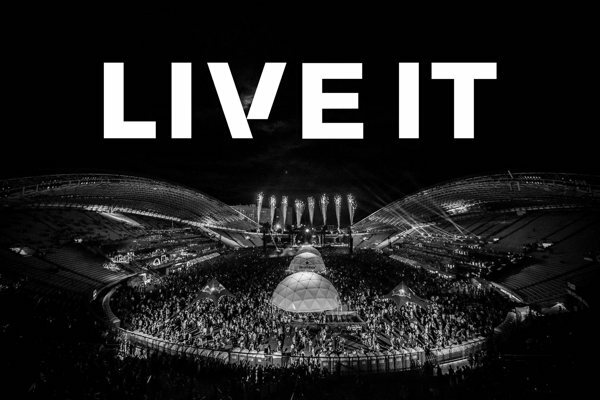 LIVE IT OFFERS REGISTRATION AND TICKETING SERVICES FOR PROFESSIONAL EVENTS. They offer considerable industry knowledge and experience to help clients maximise revenues from event attendees, run effective campaigns and manage attendee data. This experience is backed up by an industry leading technology platform and financial services. - Cloud based: LIVE IT is an entirely cloud based “Platform as a Service” that can be branded for your organisation and tailored to your needs. - Simple to manage: Set up ticket sales centrally or let sub accounts be managed independently under your supervision. - Packed with features: The Live IT platform has a whole host of features allowing it to be used for all types of events and specific requirements.